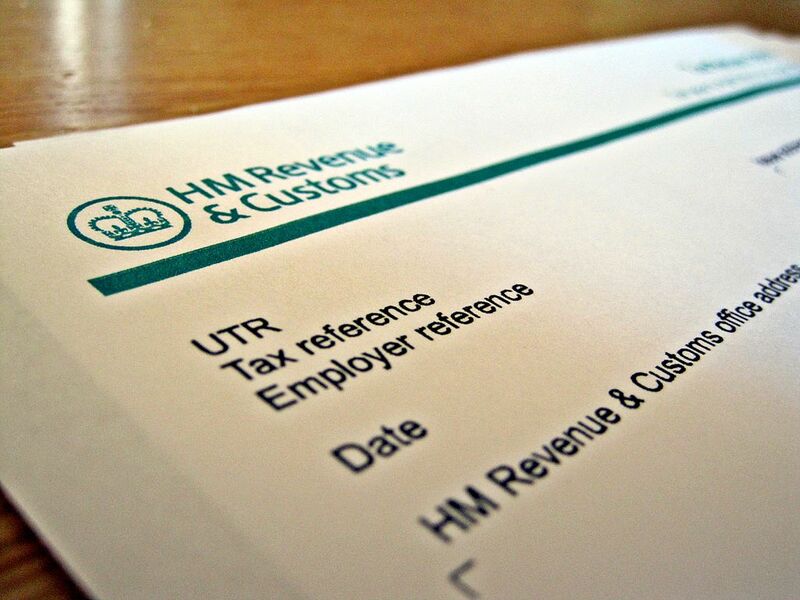 What do I need to know before I file my 2017/18 Self-Assessment Tax Return?  Jon Davies Accountants > Business > What do I need to know before I file my 2017/18 Self-Assessment Tax Return? – What is self-assessment and are you included? – What do you need to do? – What are the penalties if it’s late?